Home / News / Meet us at the Monaco Yacht Show! 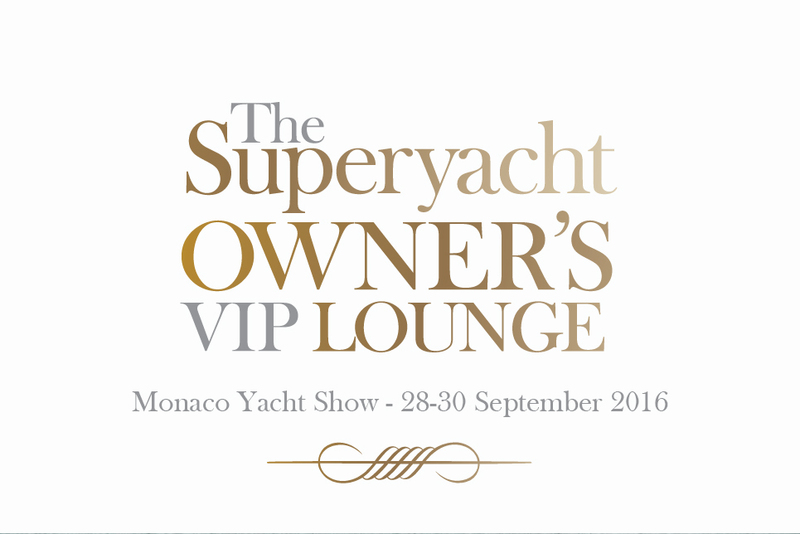 We are thrilled to announce that Master Yachts will be present in The Superyacht Owner’s VIP Lounge during the Monaco Yacht Show, from 28 – 30 September 2016. As an official partner of the lounge, we are offering VIPs a place to relax, recoup, and network. Located in a new restaurant right on the port – Joseph Monaco – we will be pleased to bring you an even more luxurious, comfortable and secure space for 2016. Our guests will benefit from high speed Wi-Fi, official masseuses and food and drink, all with our compliments. They can expect to mingle with superyacht owners, owner advisers, charter clients, captains, project managers, family wealth managers and principal designers. The lounge is located at Joseph Monaco, 6 Route de la Piscine, 98000, Monaco.